By using locally grown organic produce, we not only ensure the quality of the food we serve is so far as this is possible, but we provide material support for the local farmers who share our commitments to human health and the environment. 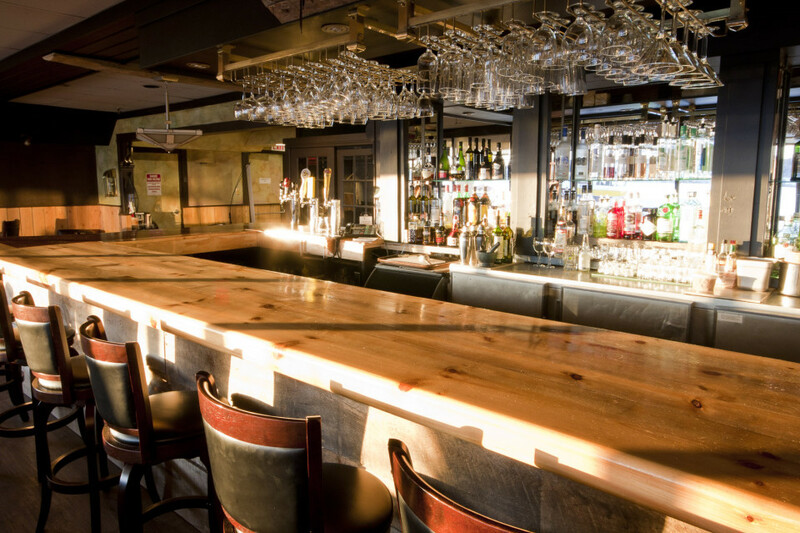 The award-winning Wooden Monkey Restaurant opened in 2004, and offers two convenient locations to serve you in Halifax and Dartmouth. We invite you to read our Monkey story, see our comprehensive list of suppliers, and learn our views on Environmental Awareness, as outlined in the sections below. 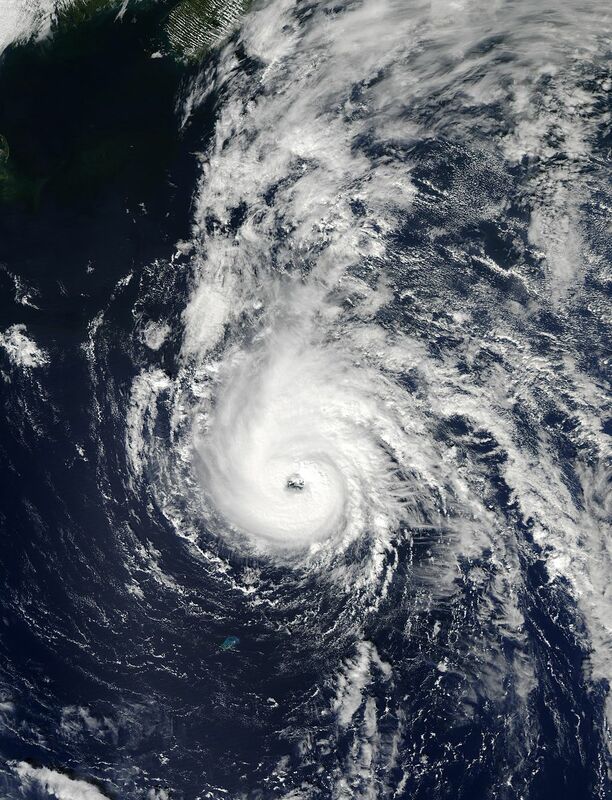 On September 29th, 2003, Hurricane Juan struck with a force that changed the landscape of Nova Scotia. It also changed the direction of my life, and that of Christine Bower. Although Christine didn't know it yet, she would soon become my longtime business partner and VP of this Monkey business. Would there be enough food for all if we were ever shut off from the rest of the world for a few days, or even weeks? How much do we depend on the world to bring us our food supply? And how healthy is this food? How does climate change and extreme weather affect food security? How many farmers do we have in Nova Scotia? We are proud to have a 100% NS craft beer/cider line-up on tap. Its been incredible to watch the NS craft beer industry to grow from only a few breweries to well over 30 in the past 15 years. We are happy to have supported wonderful local breweries like Propeller, Garrison, and Granite from day one. Whether you are looking for a spectacular IPA, a light easy drinking crisp lager or a killer stout, The Monkey has you covered. With companies like Horton Ridge producing NS organic floor malts for local brewers, it is a real exciting time for craft beer in NS and we are happy to showcase some of the best. 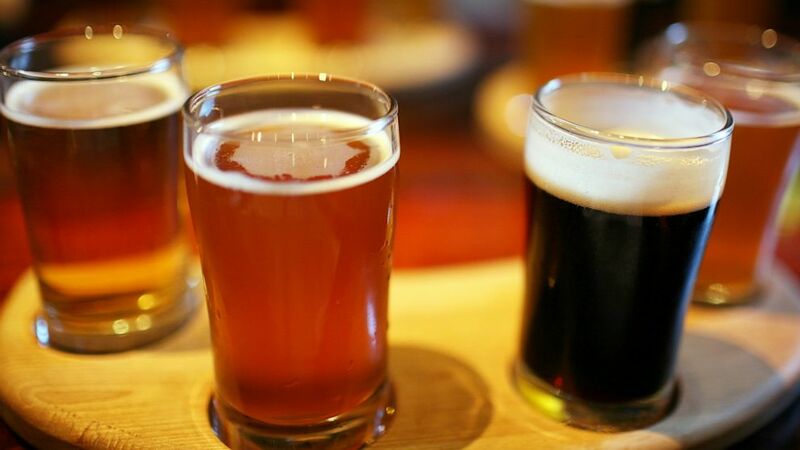 Don't forget our Happy Hour from 4-6 pm Monday-Friday, our pints of NS craft beer and cider are only $5! Welcome to the heartbeat of our Monkey philosophy and vision. Come join our Green Tsunami--the world's biggest movement! The Wooden Monkey believes that sustainable agriculture protects our environment, public health, human communities, and animal welfare. It also produces foods that are better for you than the highly processed industrial alternatives--and you sure can taste the difference! Take action to safeguard the environment and improve your health by purchasing foods from local, sustainable farms, and of course restaurants! Come on this journey with us to learn all the things we can do to improve our future.